Jeonju became Friendship city with Honolulu in 2004. 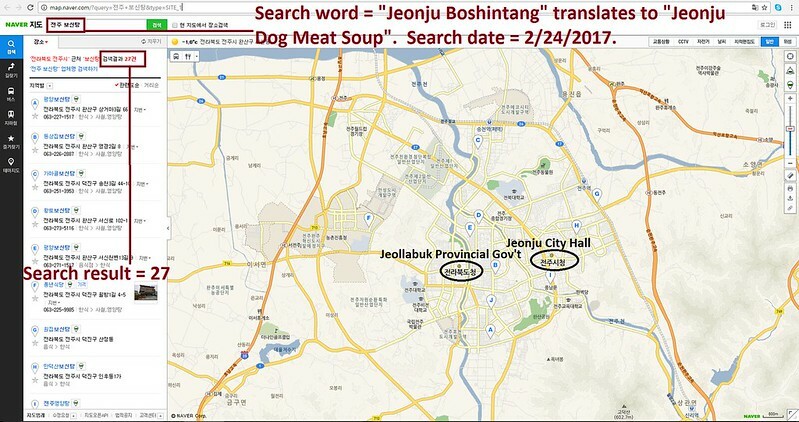 In Jeonju, there are countless dog farms, slaughterhouses, markets and restaurants where the dogs, who are tortured their entire lives, end up being slaughtered in the most inhumane ways, such as by electrocution, hanging or beating; and then thrown into boiling water – sometimes while they are still alive. In many places, dogs are being killed in full view of other terrified, caged dogs; and this takes place in public and in broad daylight. In addition, many abandoned and stolen former pets end up in this industry, and are subjected to the same cruelty. Please sign petition, call, write and email the Honolulu Mayor TODAY! 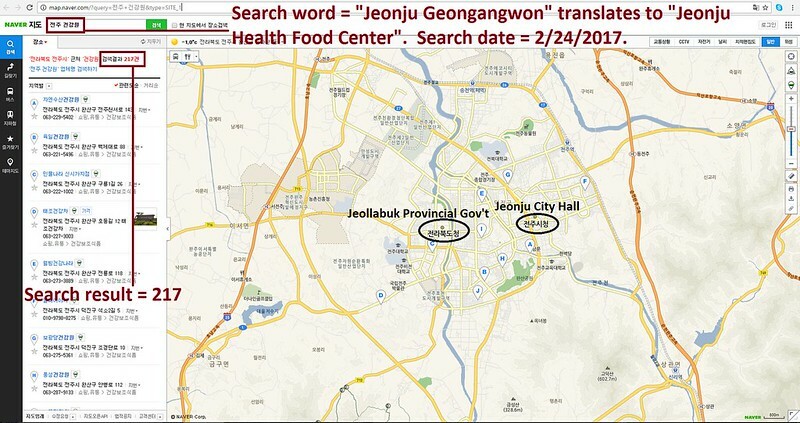 Hello, I’m calling to speak to someone in the Mayor’s Office to ask for their help on an important issue regarding your Friendship city, Jeonju in South Korea. 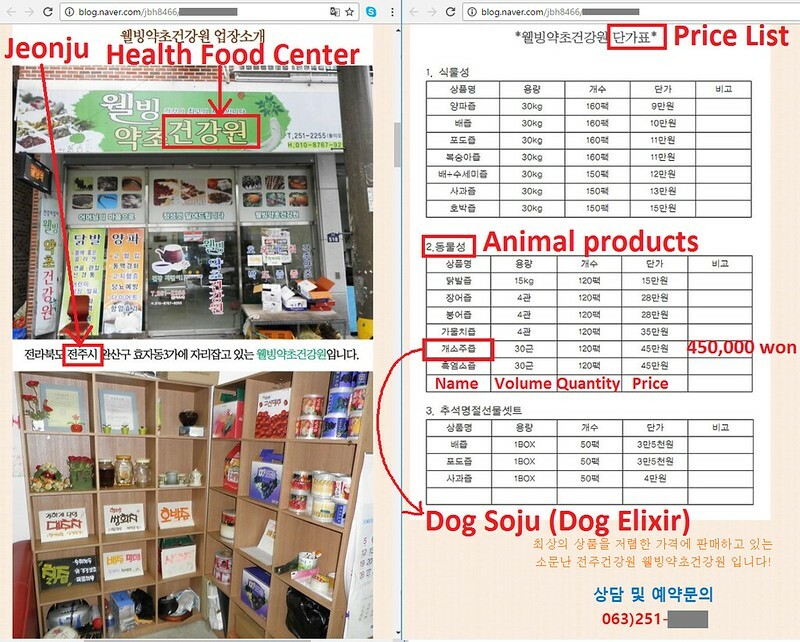 So, I am asking you to please speak with your counterparts in Jeonju to urge them to enforce their own laws, not ignore them, and to show compassion to their companion animals, and also respect to their own citizens, by bringing these trades to an end. Please, stop the Dog and Cat Consumption in S. Korea. Stop the Dog and Cat Consumption in S. Korea. ALTO A LA CRUELDAD CON LOS ANIMALES, DETENGAN EL TRATO NO ÉTICO E IRRESPETUOSO HACIA ELLOS. ALTO BOKNAL, ALTO AL CRIMEN!!!! This is a barbaric practice and MUST be stopped. I will never buy anything from S. Korea until they become more humane and compassionate.